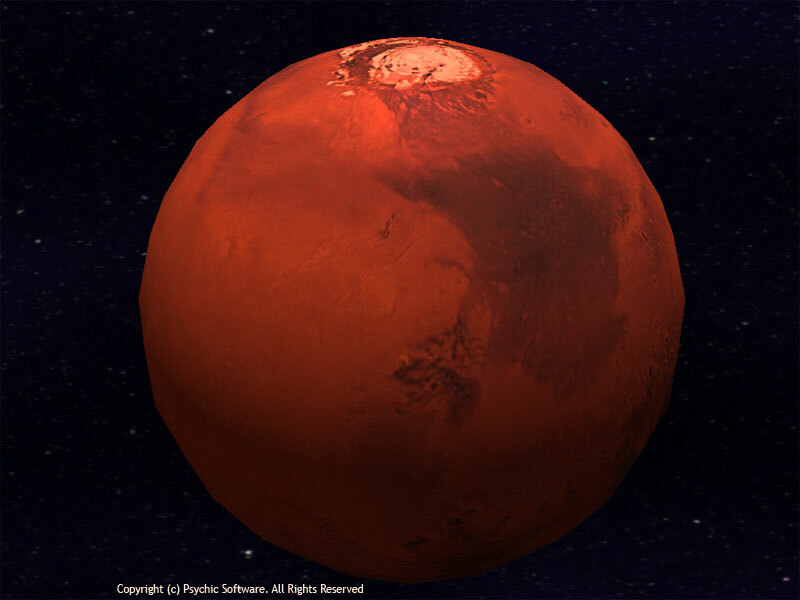 An epic, story-driven arcade-adventure across the Solar System, Mars Defender is set in the 2130s, at a time when humankind is making its first tentative steps into colonization of other planets. As a pilot of Mars Defense, you will fly the best spacecraft of the 22nd century as you defend the Inner System from attack and then engage the enemy to the Asteroid Belt and beyond. 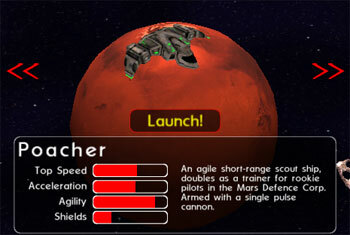 Mars Defender provides a retro-styled overhead 3D view, in the style of classic Asteroids games. Experience space combat with 12 different ships, ranging from sluggish, unarmed goods transporters to nimble skirmishers and battleships packing a big punch! Carefully choose your ship before launching each mission, as each has its own strengths and weaknesses. The Mars Defender story plays out at several locations in the Inner Solar System and leads you to the Asteroid Belt and beyond. During the game you will meet friendly and enemy soldiers, politicians and celebrities, each playing their part in the story. You don't need a PayPal account to use PayPal. However, please ensure to click the 'return to Psychic Software' link after paying, otherwise your download will be delayed.